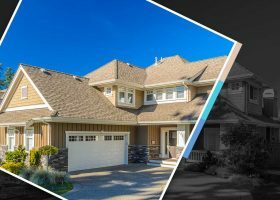 GAF Smart Choice® Roof System: What Does It Entail? 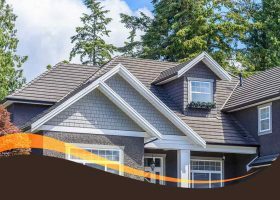 A roof inspection conducted by professionals is advisable when you have concerns over your roof. 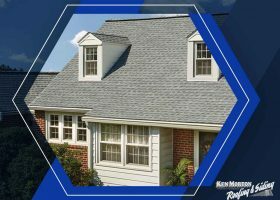 However, there are steps you could take to conduct a proper roof check up while waiting for experts to arrive. 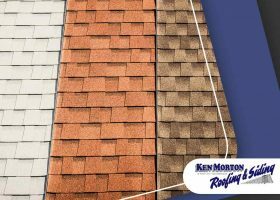 Roofs come in a plethora of materials to choose from and it can be difficult picking the best one when each material has its own strengths. 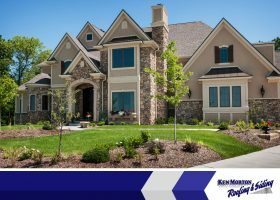 As your local roofing company, Ken Morton and Sons LLC can help you pick the right material for your home.